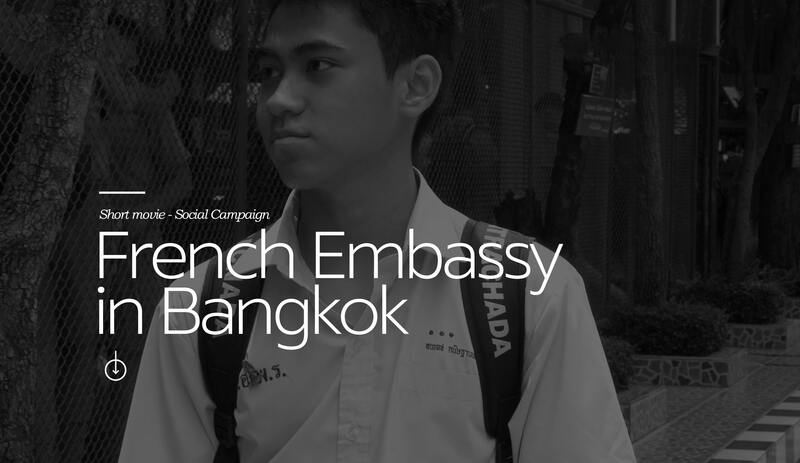 In collaboration with the French Embassy, the beginning to this project was to create a strategy which is the backbone of any successful video production. Pimclick crafts a video strategy with the right audience targeting and messaging to reach any objectives. 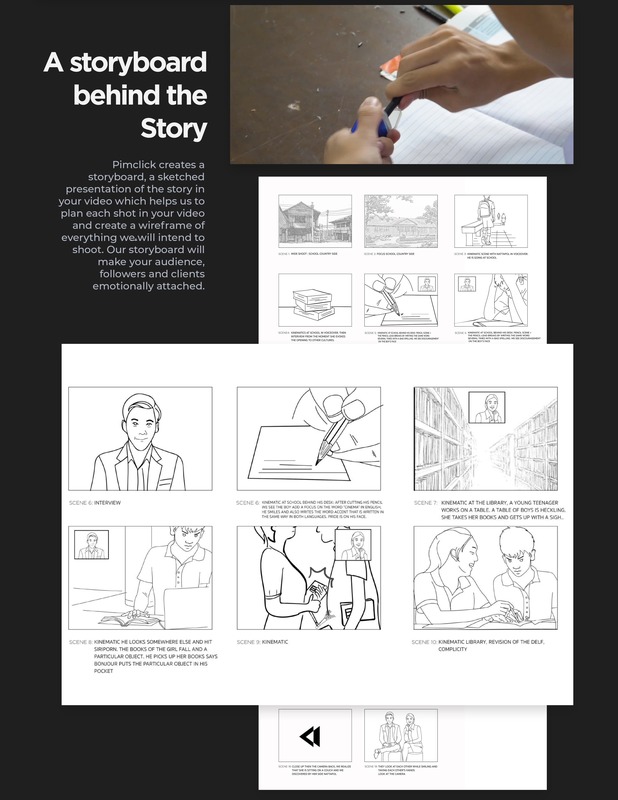 From a solid research to the creative approach, from script to storyboard, from vide production to post production – Pimclick is on site with its expertise and dedicated team.